Anna Mullin aka Sneaky Raccoon joins The Design Jones for its fifth episode and first of 2015. Anna tells us how she got the design bug early in life and growing up surrounded by nature. 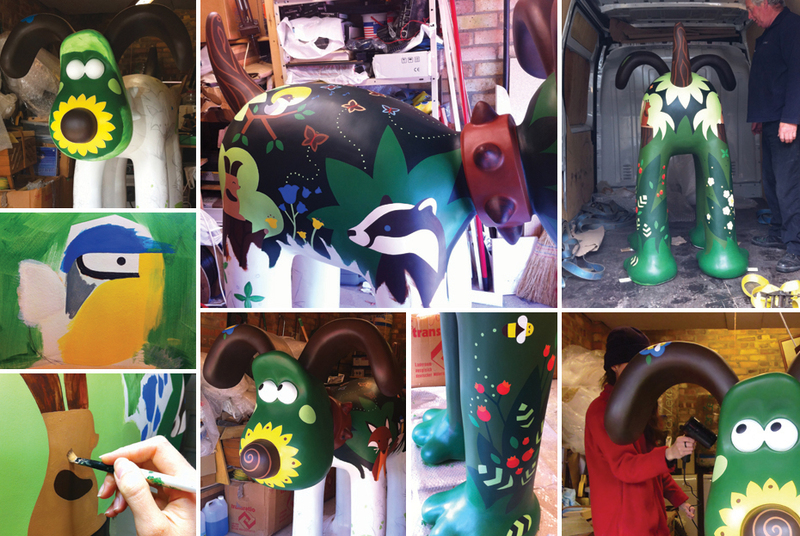 We hear how she spent three weeks with a very special dog and made buckets of custom paint for Gromit Unleashed. We hear what Anna wanted to be when she was ten years old, and its not a designer! We get an insight into Anna’s work with KidRobot and her career under the Sneaky Raccoon name. 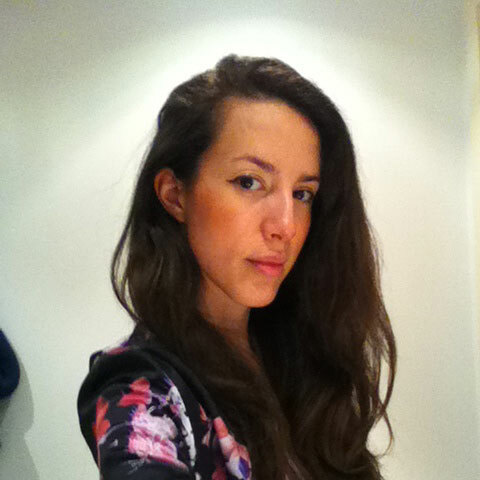 Anna also gives us an insight into what she has coming up and gives us here view on the future of the design industry.